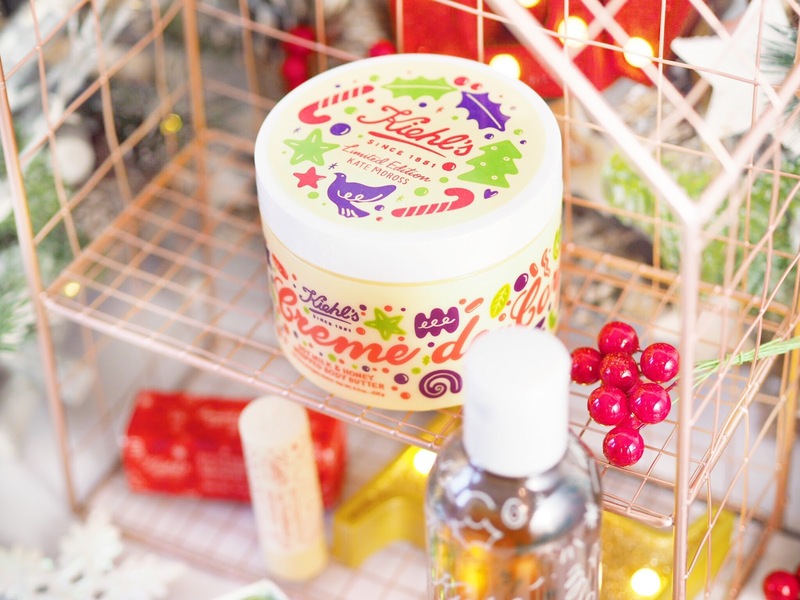 The best selling, all purpose daily facial cream is available in the limited edition design, making it candy-cane tastic! (See what I did there?!) It’s the perfect size for stockings, but also would make a wonderful treat. If you’re looking for a daily moisturiser that suits all skin types and makes your face feel soft and clean, then you’ll love this. 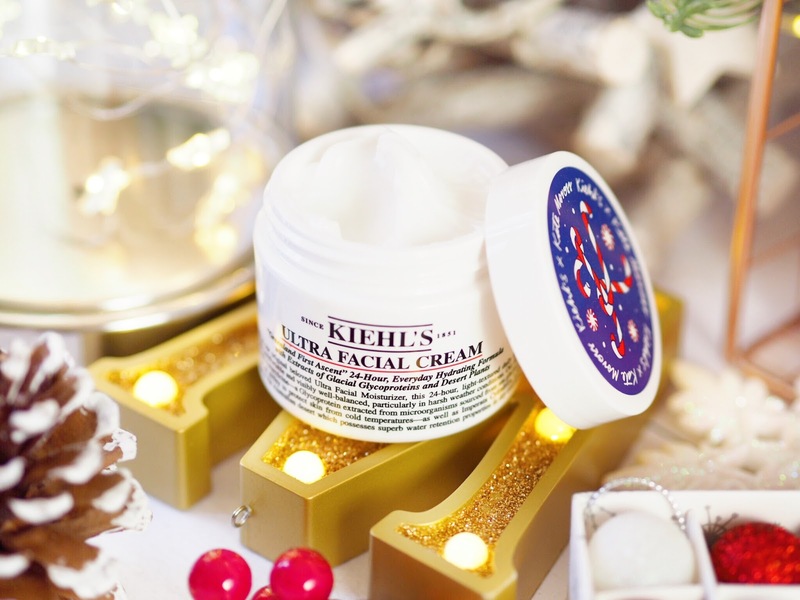 I have been a fan of this for a long time and if there’s one Kiehl’s product I always recommend – it’s this one. Plus at this time of year it’s an essential because it aids hydration for 24 hours – much needed in this wet, cold weather. I love this whipped body cream because it feels like mousse when you apply it! Delicately whipped, it’s light and lovely to apply. It’s got the most gorgeous clean and yummy scent that’s like yogurt and I love to apply mine in the mornings and evenings. It’s great for dry patches on skin on the elbows etc and it makes sure skin smells lovely all day. Plus the Christmas size of 226g is HUGE so it’s extra good value! Winter plays havoc on the lips – mine get really dry and chapped, as do my partners and my son’s. 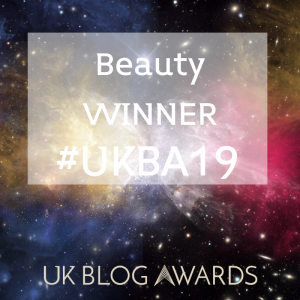 So we fight over good lip balms in this house – and you can rest assured we battled it out for this one! 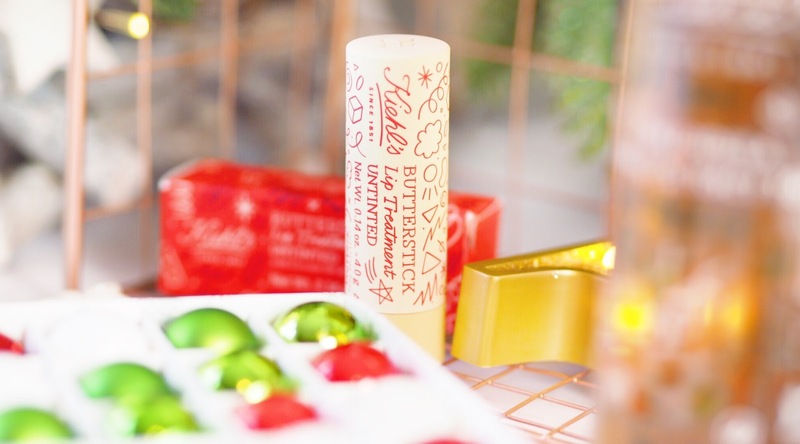 The Kiehl’s Butterstick smells gorgeous – like butter and coconut and it’s rich and creamy when applied. It coats the lips with it’s unique blend of oils and makes sure they feel soft and nourished for ages. Unlike some lip balms, it doesn’t feel cakey or thick, but light and pleasant. And it absolutely makes lips more kissable for those under the mistletoe moments! And yes…I won the battle for this in my house! 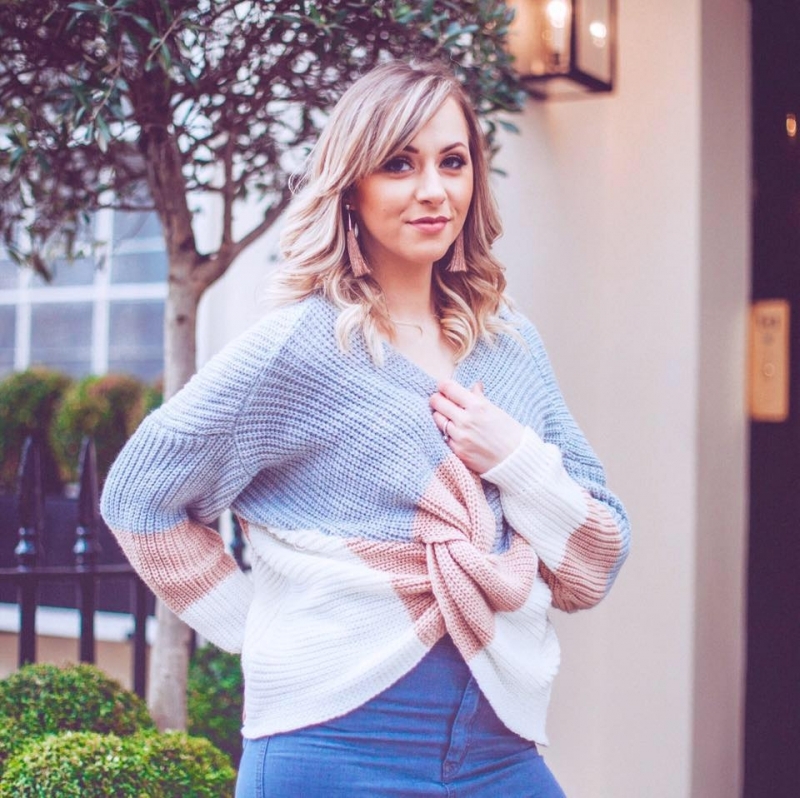 When it comes to toners, I rely on them heavily as someone with problem skin. I am super oily so toners are great at closing my pores and helping to fight the oil secretion. The Calendula Herbal Toner is alcohol free so it’s excellent for problem skin all round. No matter what the problem is. It’s not harsh to use and because of it’s ingredients, it doesn’t make skin feel dry, but rather clean and fresh. So it’s perfect for prepping the skin before moisturising. Plus the packaging on this is so festive and cute! 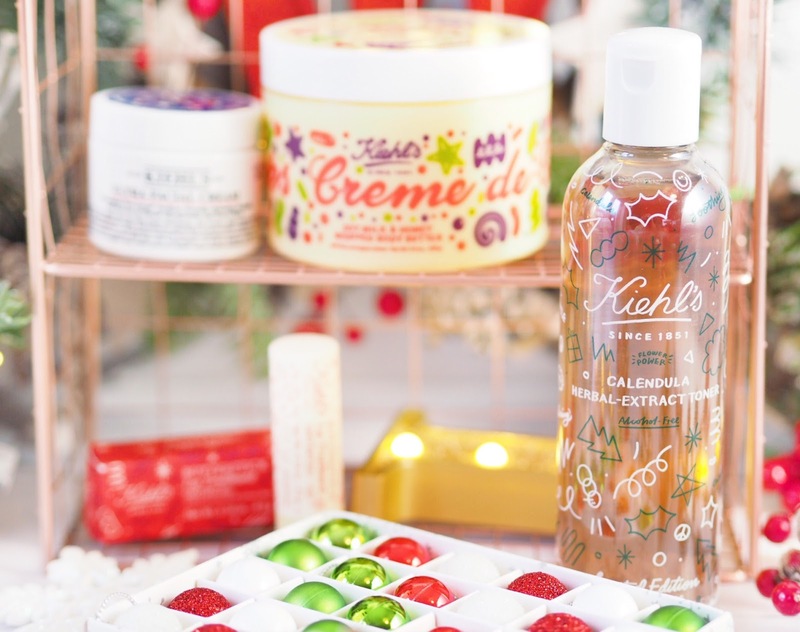 So if you’re looking for some simply effective skincare goodies this Christmas then these are the four picks I recommend the most from Kiehl’s. A great selection and pretty universal for all skin tones and types, meaning you can’t go wrong with some of these goodies!